Proudly Serving: Brownstown, Riverview, Gibraltor, Dearborn, Taylor, Wayne County, Lincoln Park, Plmouth, Ypsilanti, Belleville, and more. 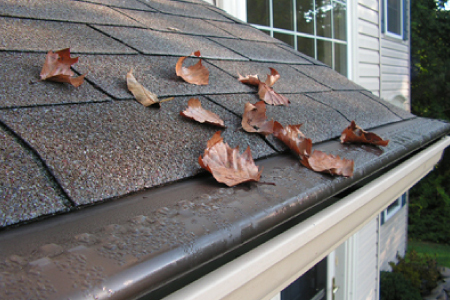 Here in SE Michigan and Brownstown area roof damage can occur from many different weather conditions such as temperature changes, strong winds, heavy rains, and hail. 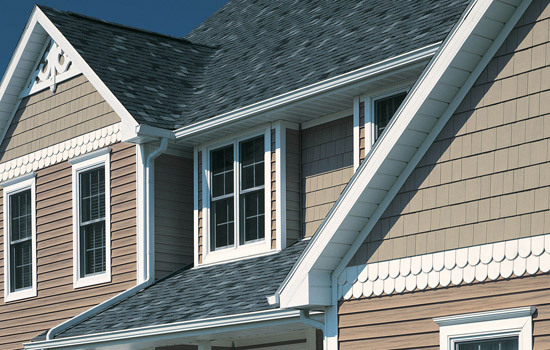 Your roof can show damage from improper installation and poor maintenance or insufficient ventilation. 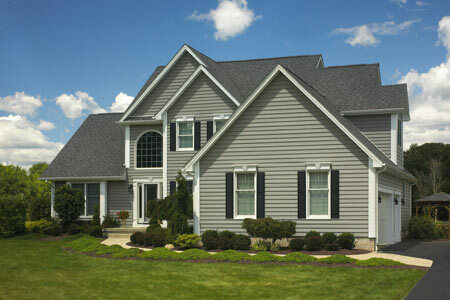 Click here for ﻿Roofing Services﻿. Areas Served: Livonia, Brownstown, Trenton, Detroit, Riverview, Downriver, Wayne County, Dearborn, Wayne, Lincoln Park, Plymouth, Ypsilanti, Belleville, Ann Arbor, and more call 313-308-1112 to see if we cover your area.